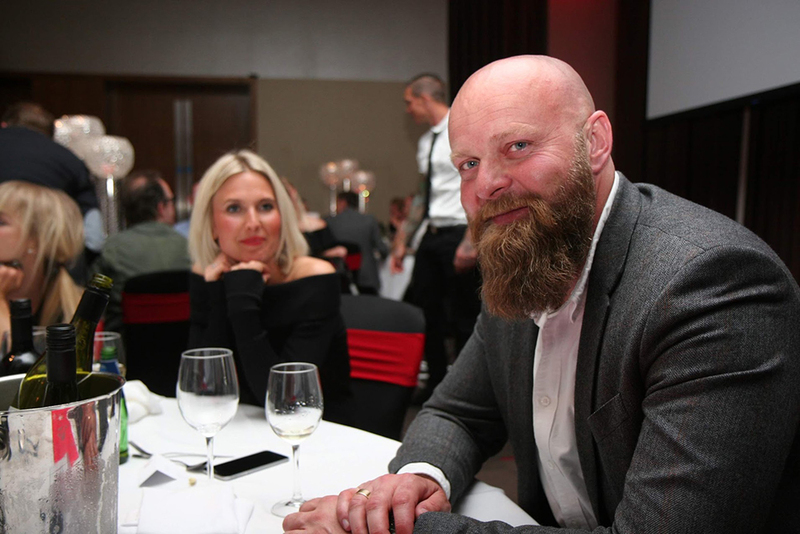 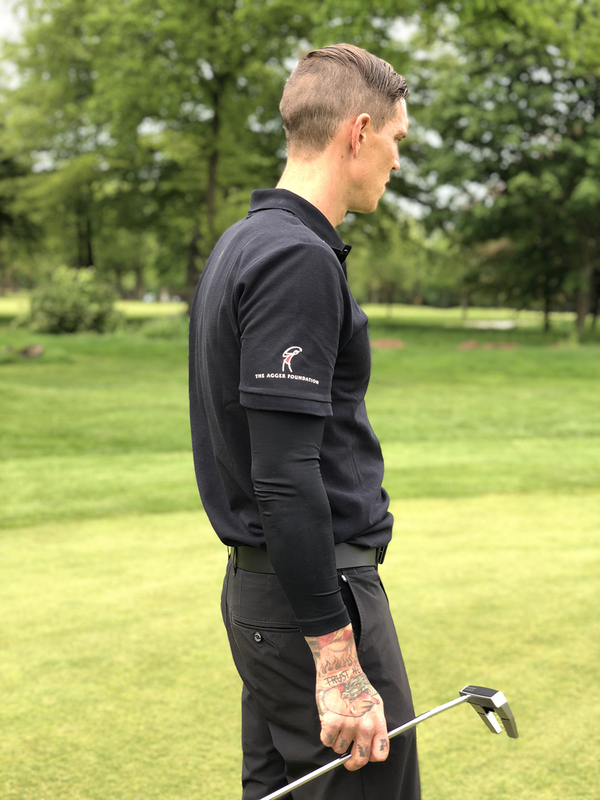 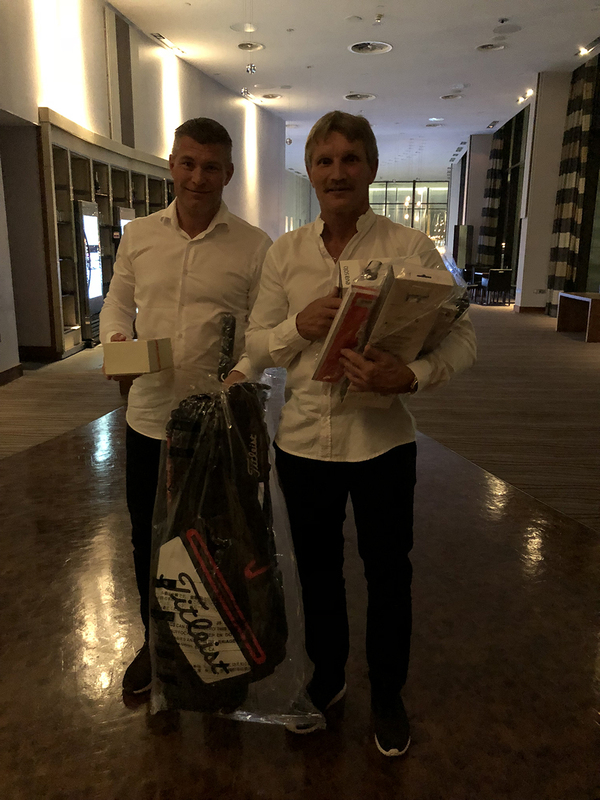 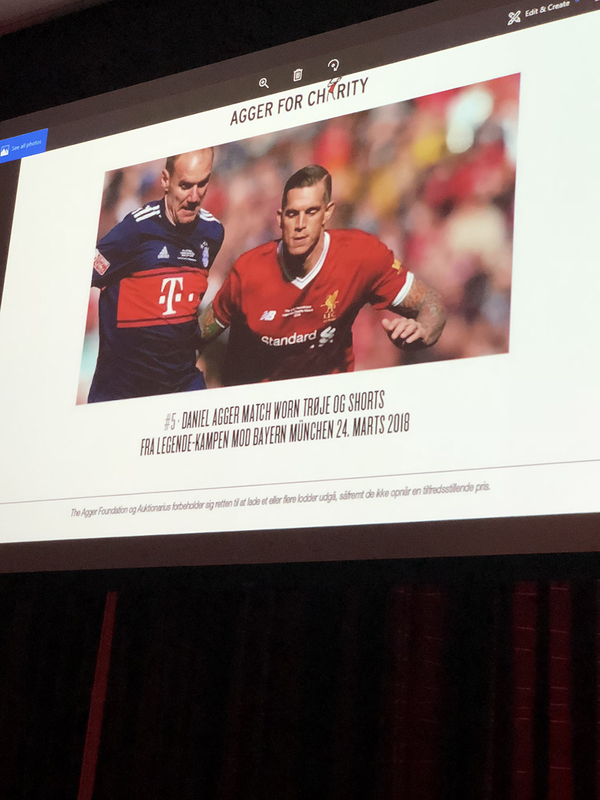 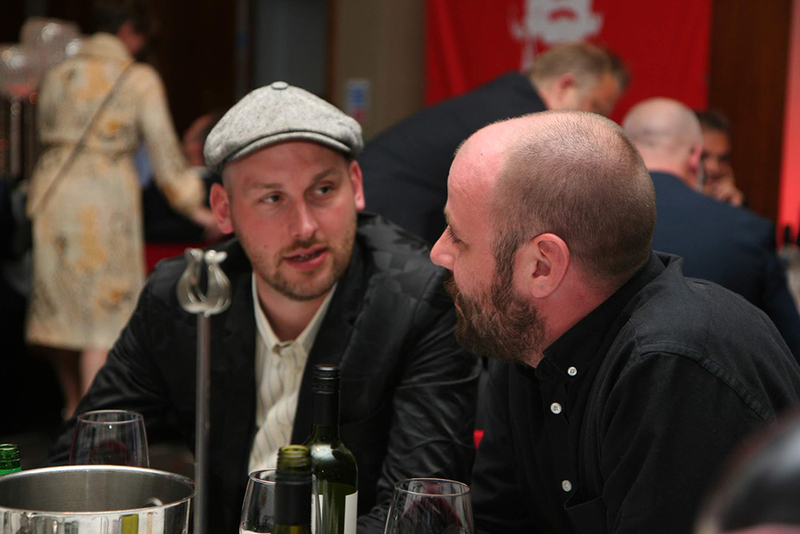 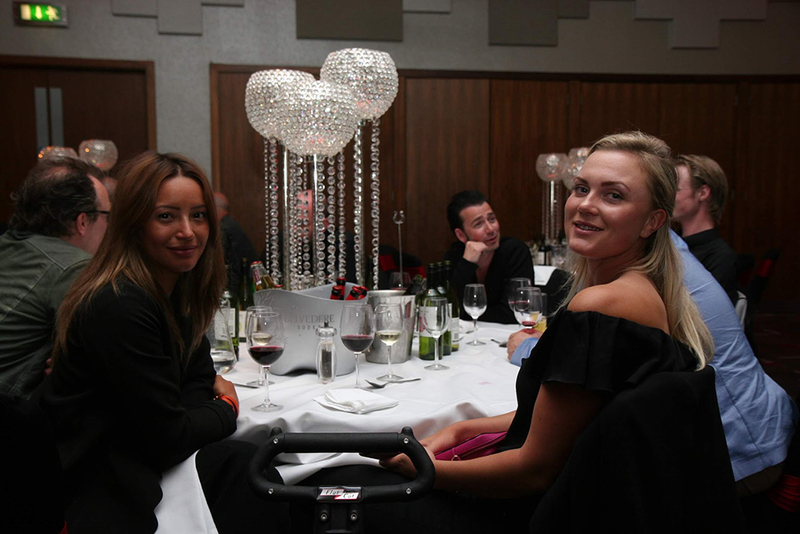 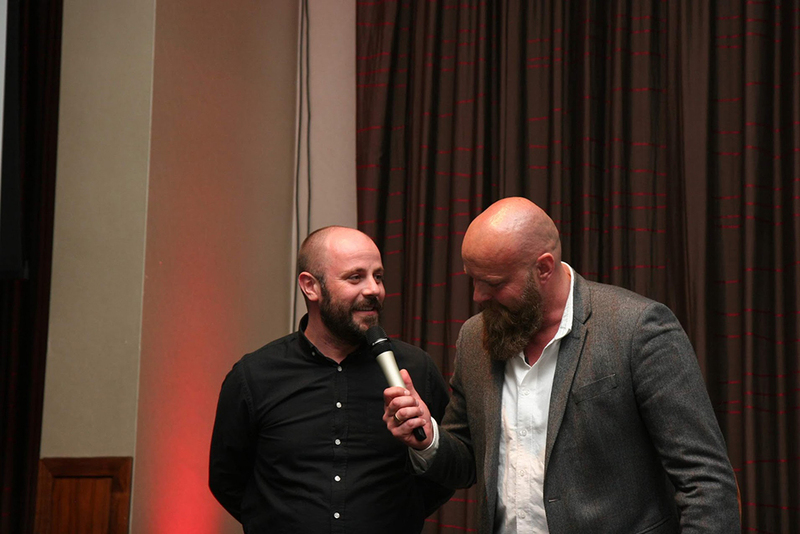 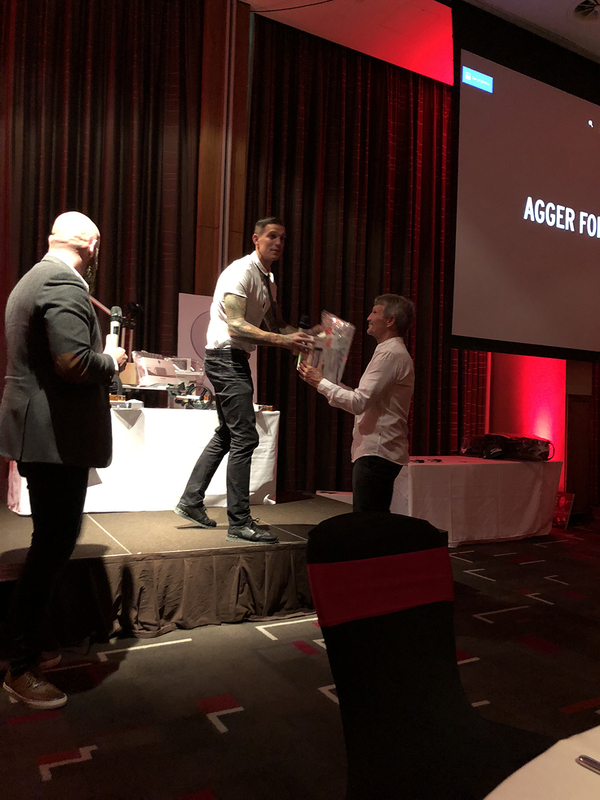 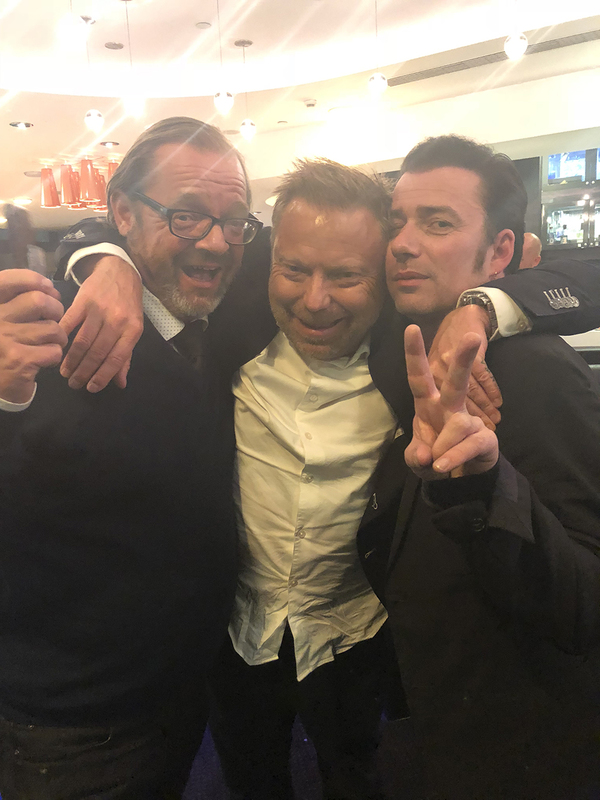 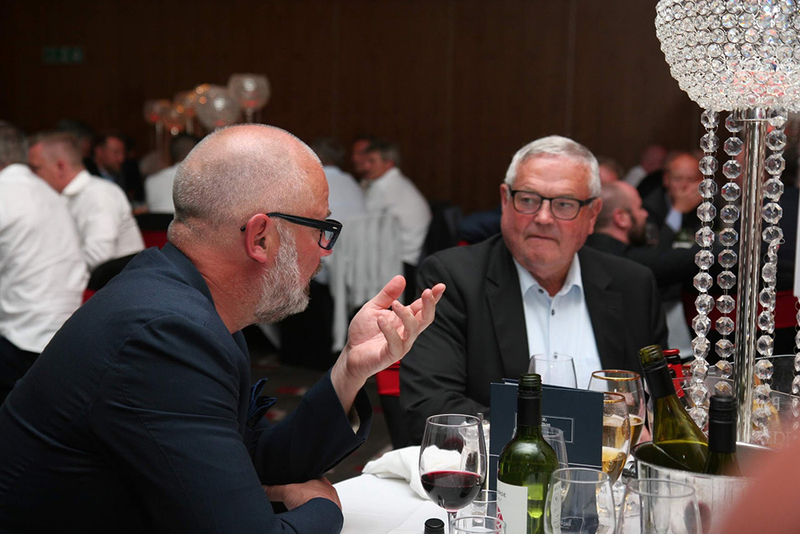 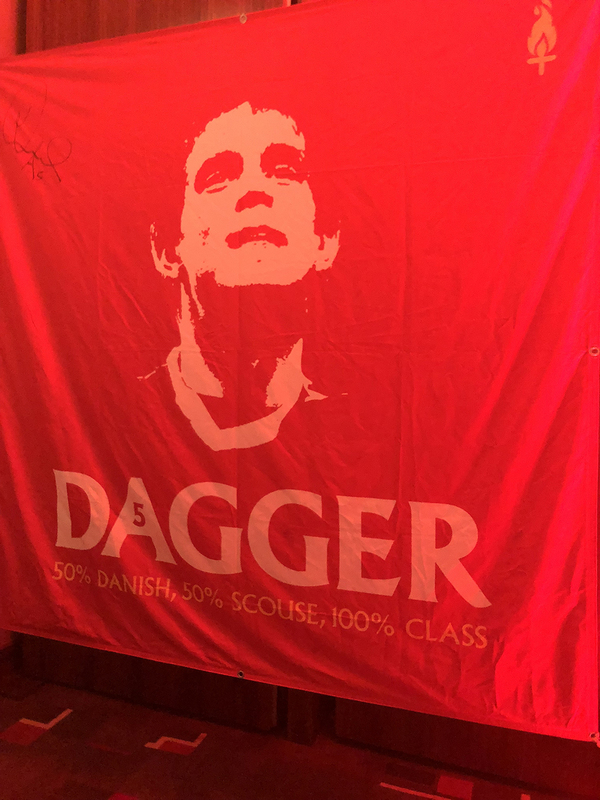 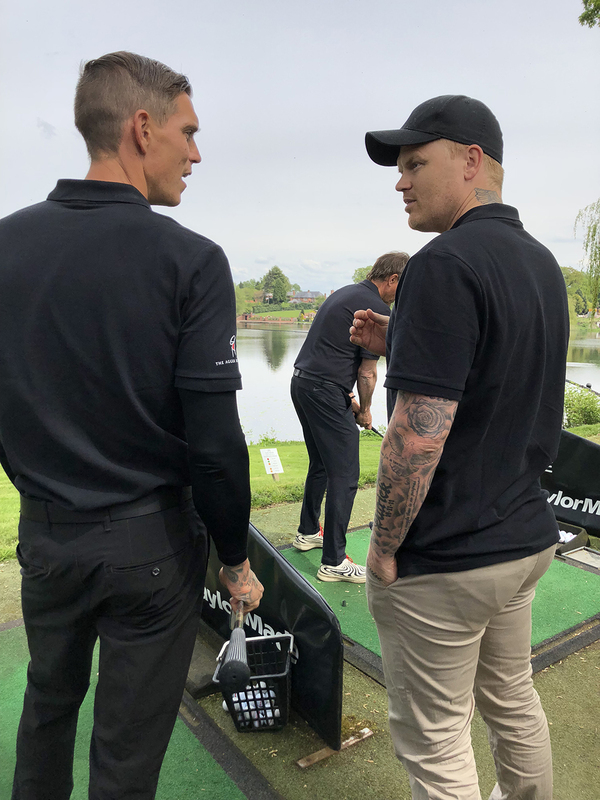 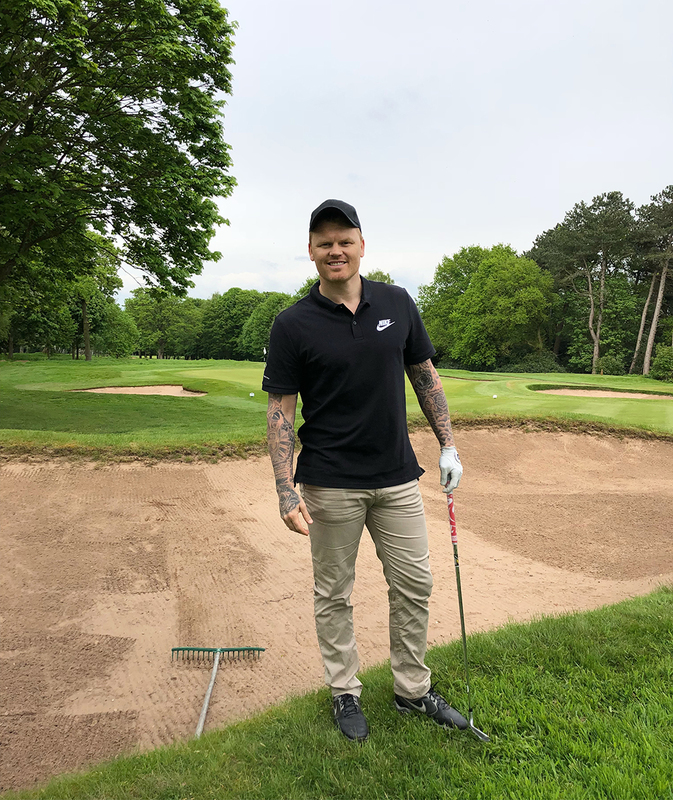 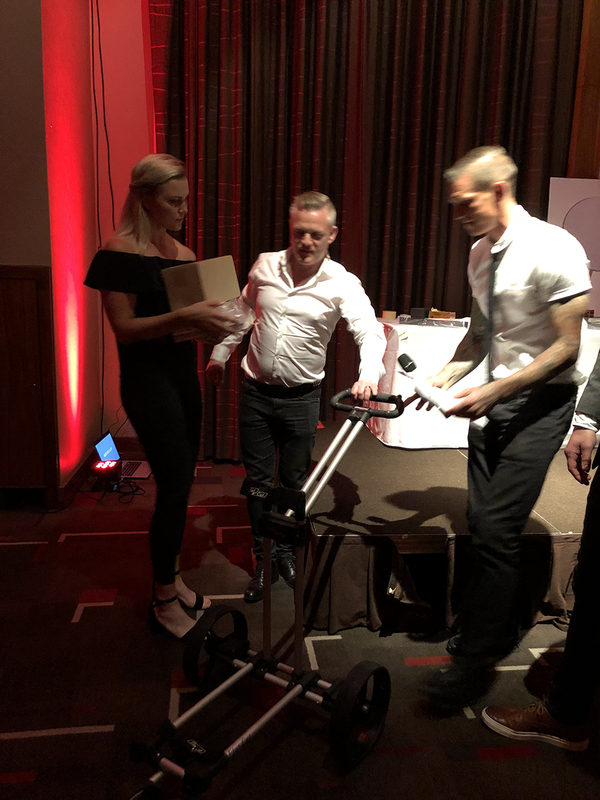 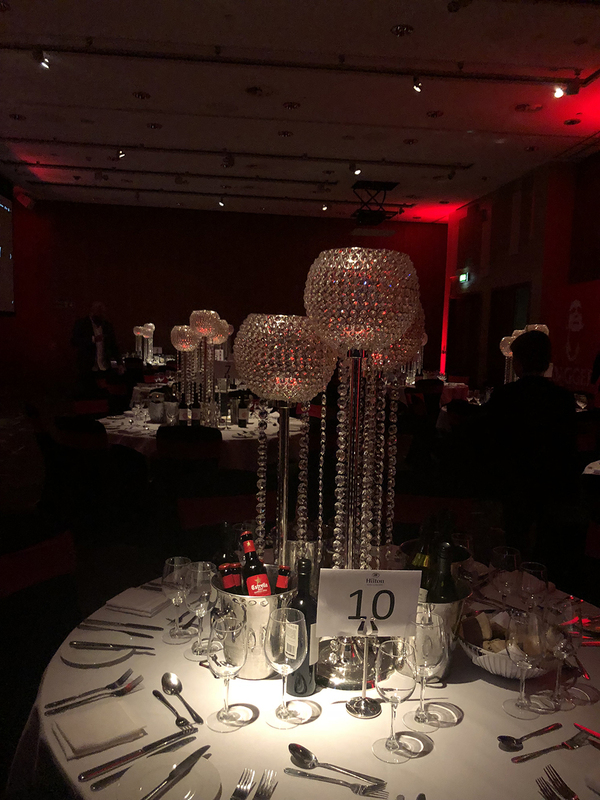 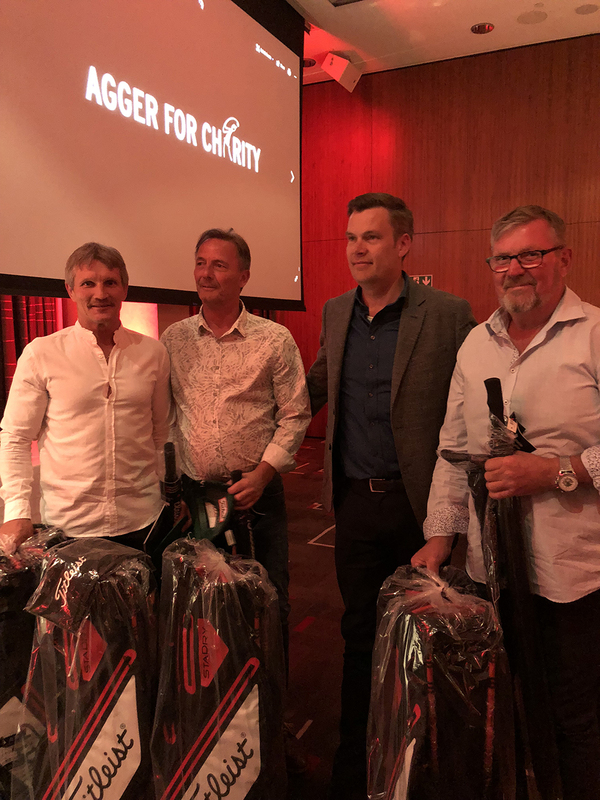 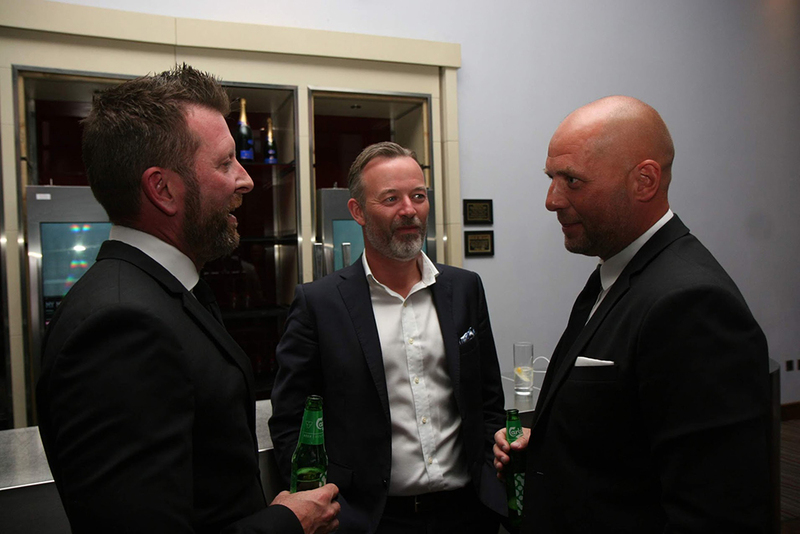 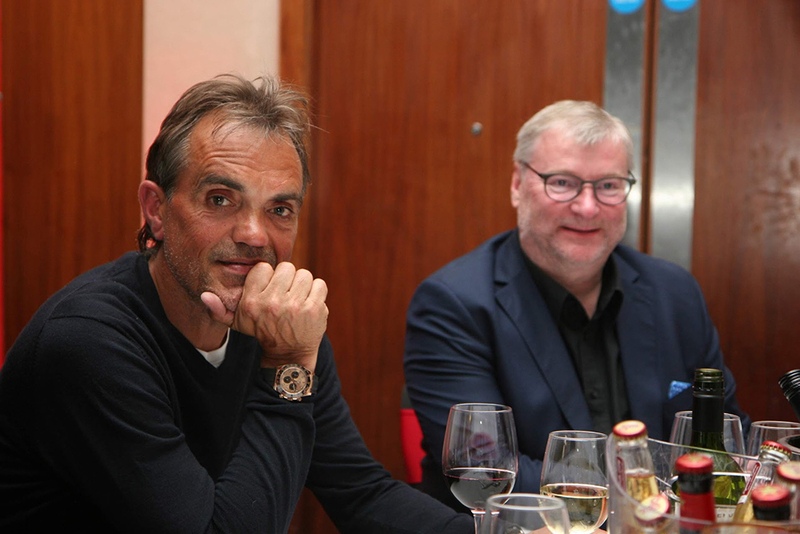 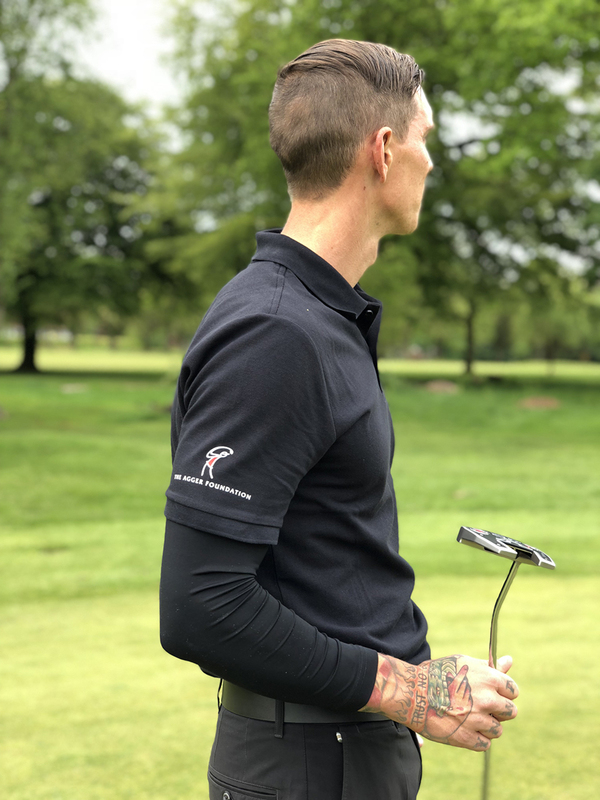 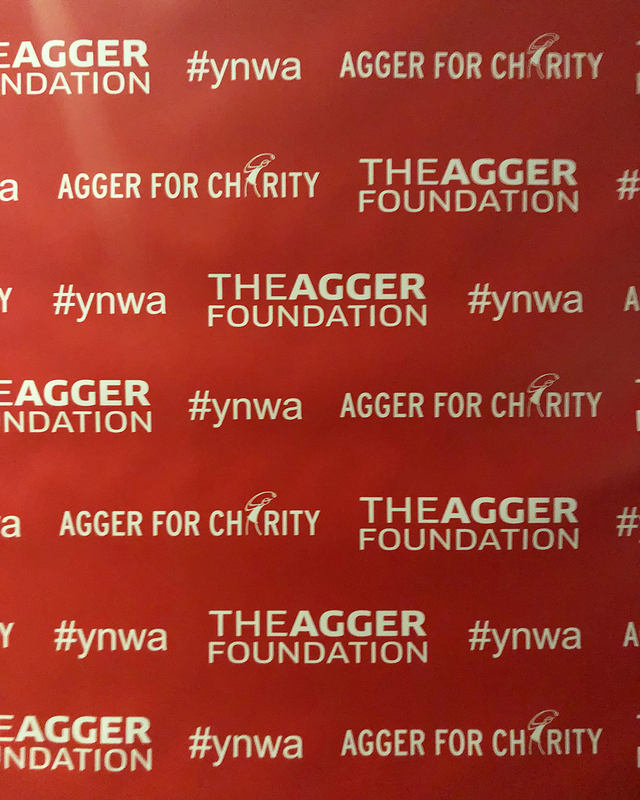 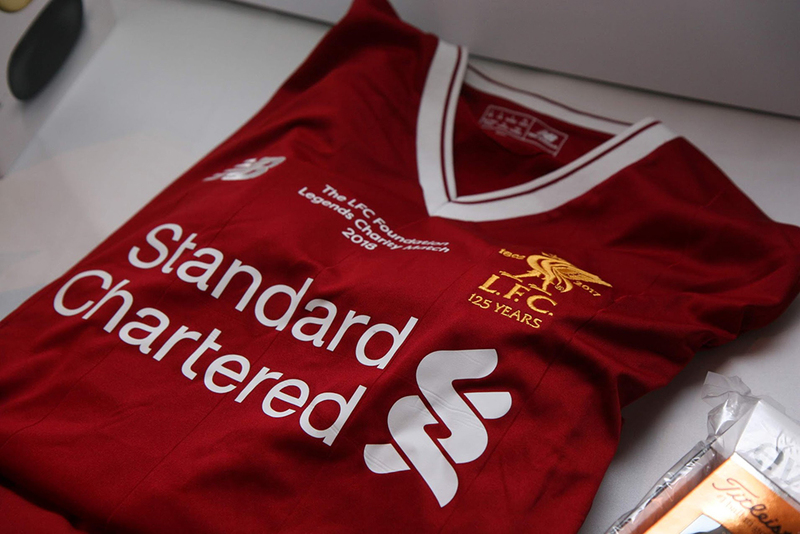 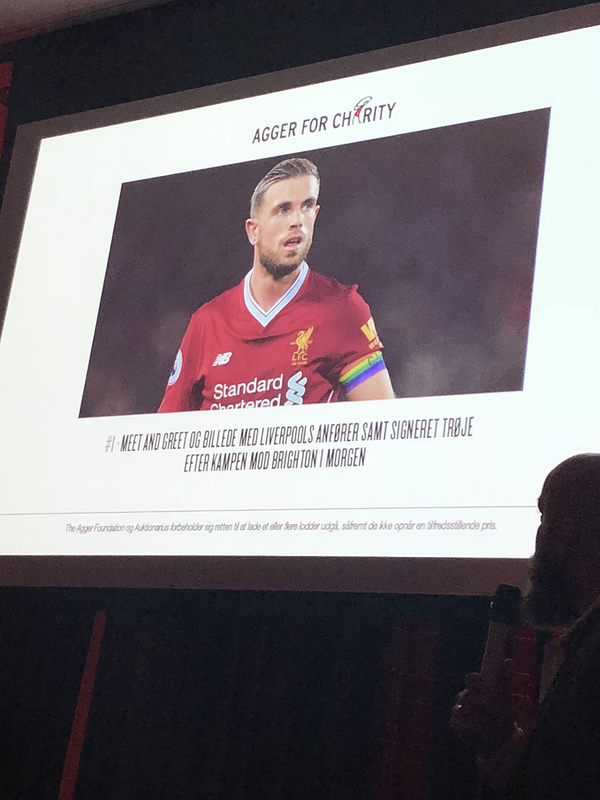 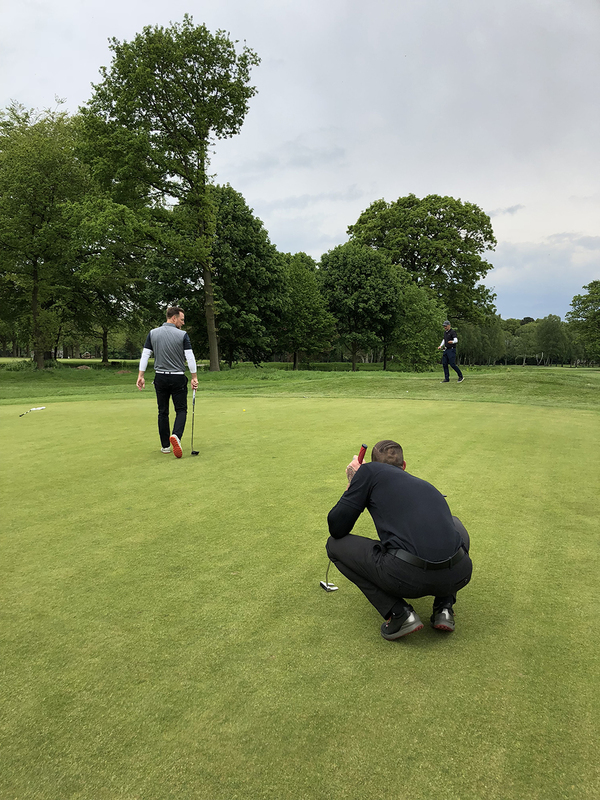 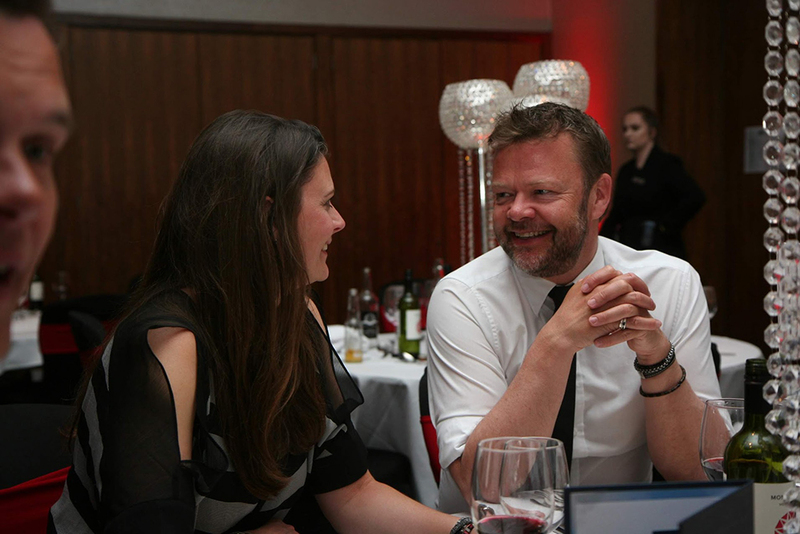 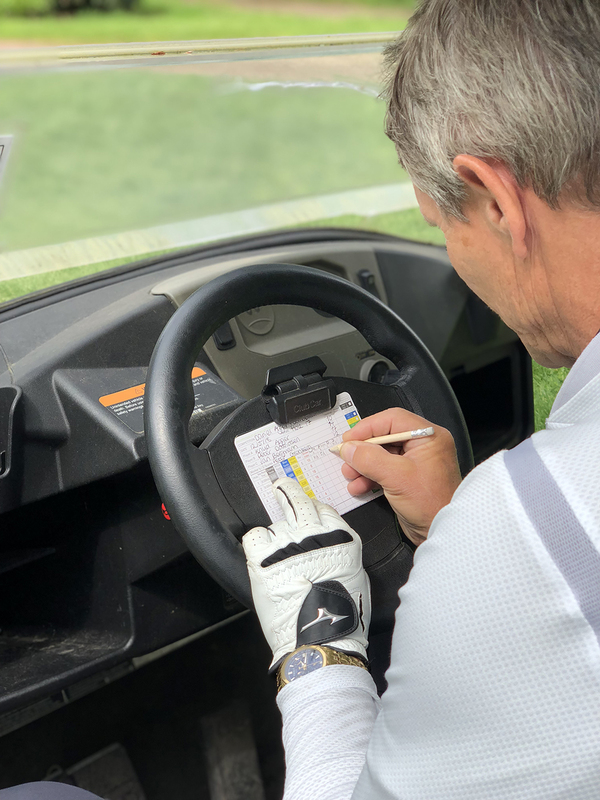 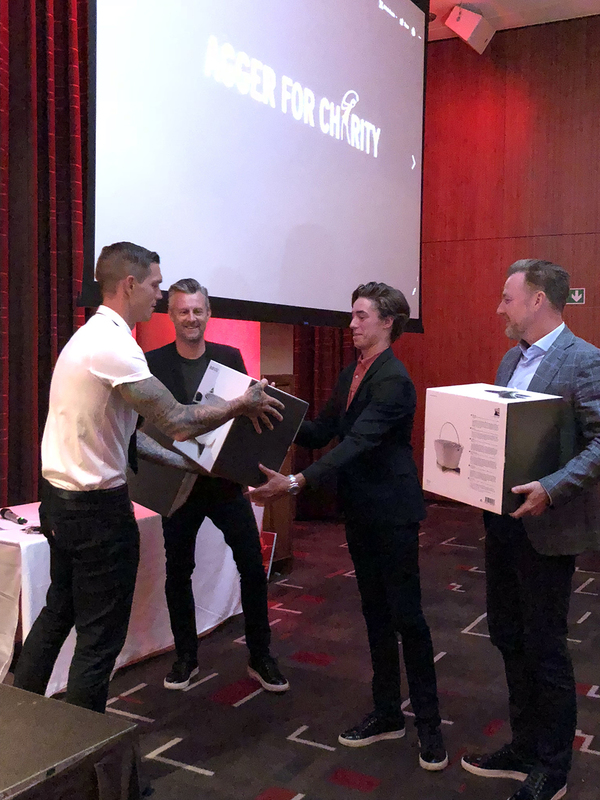 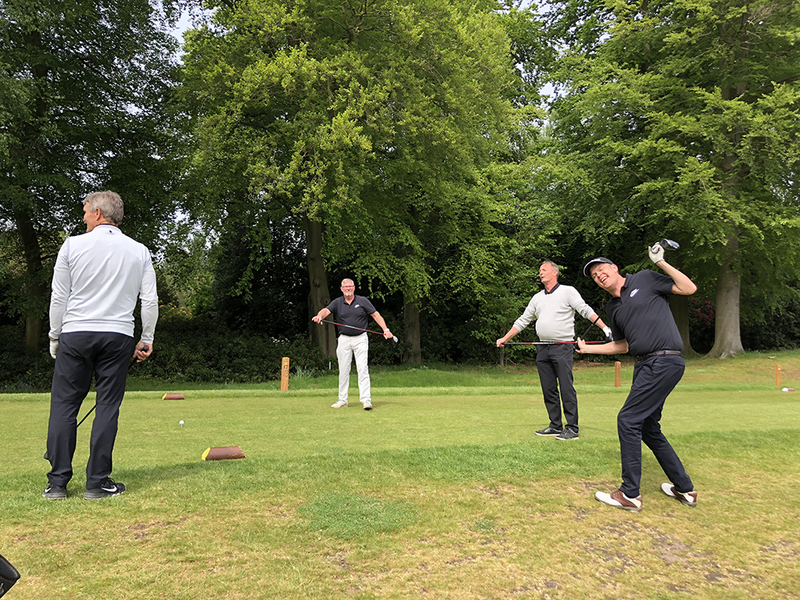 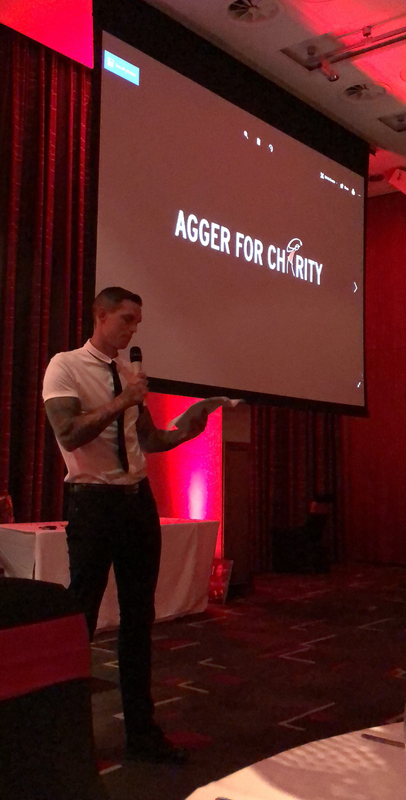 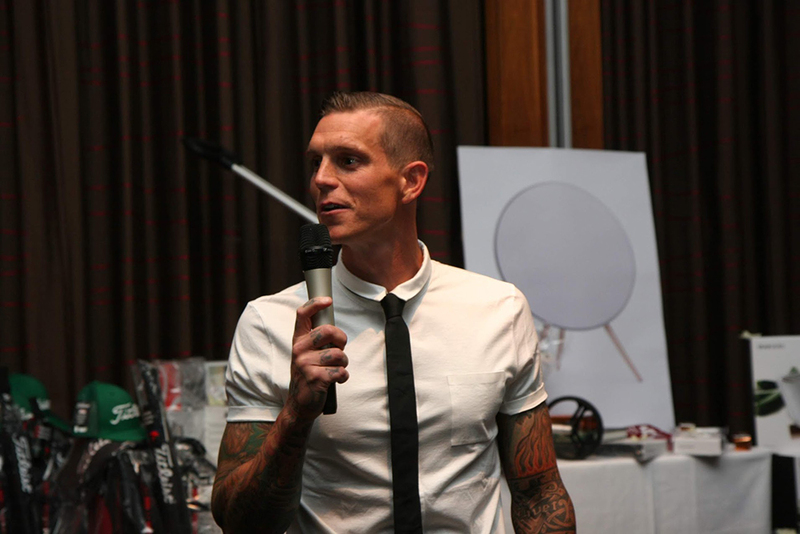 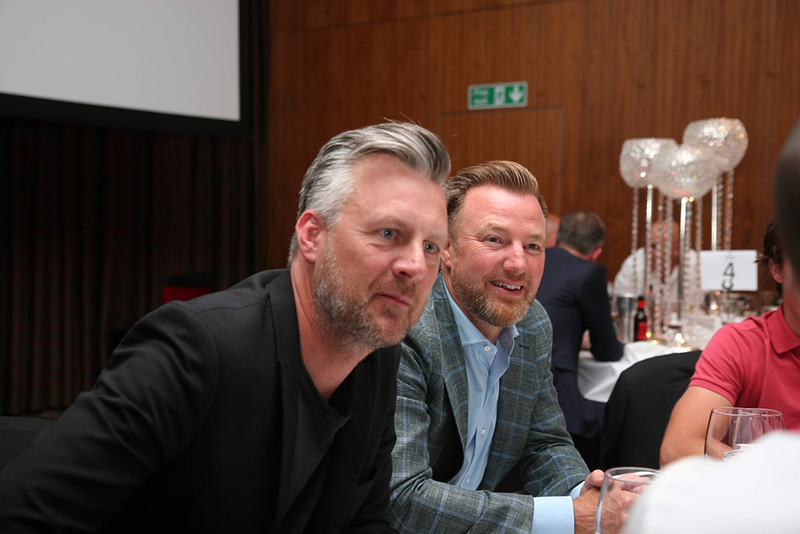 In mid-May, The Agger Foundation had organized an exclusive charity trip to Liverpool – consisting of golf tournament, gala dinner and football match. 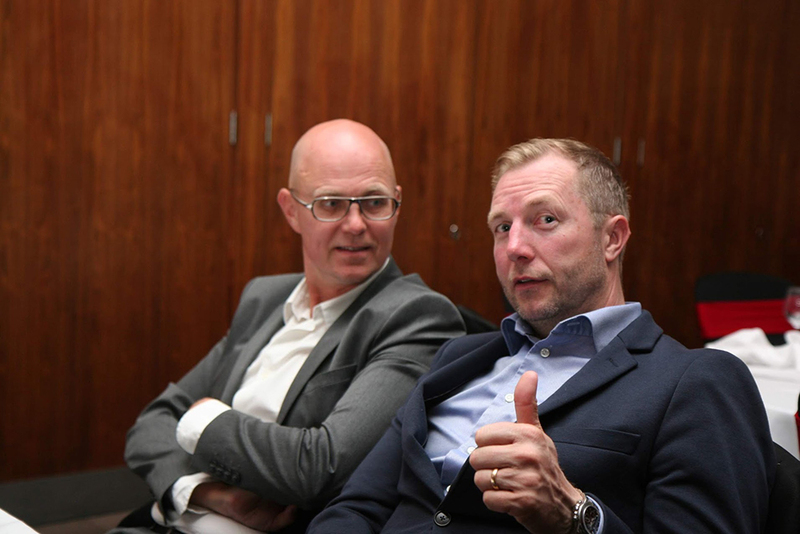 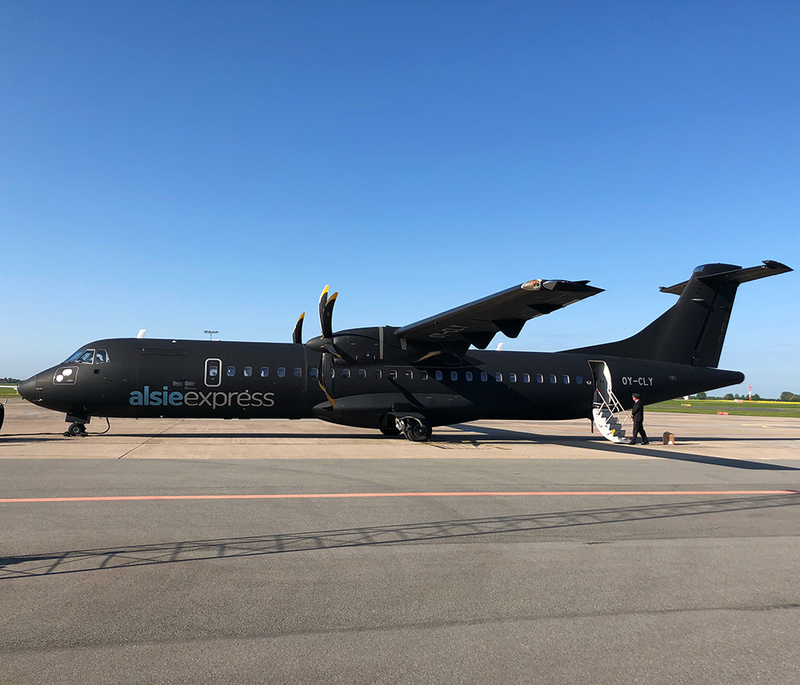 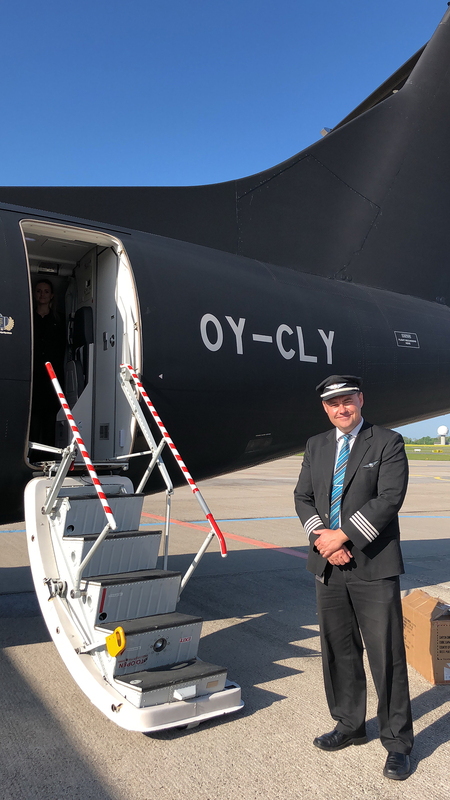 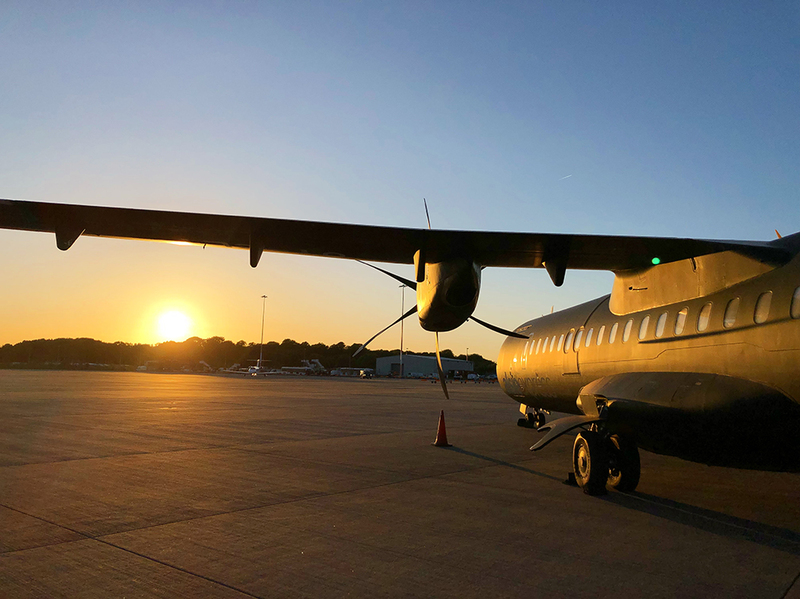 On Saturday morning the participants flew in private jet from Roskilde Airport to Liverpool with the help of Air Alsie. 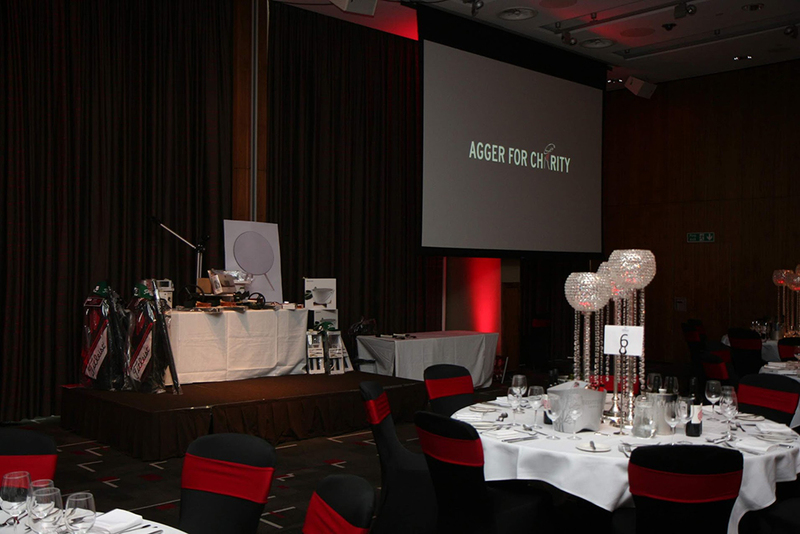 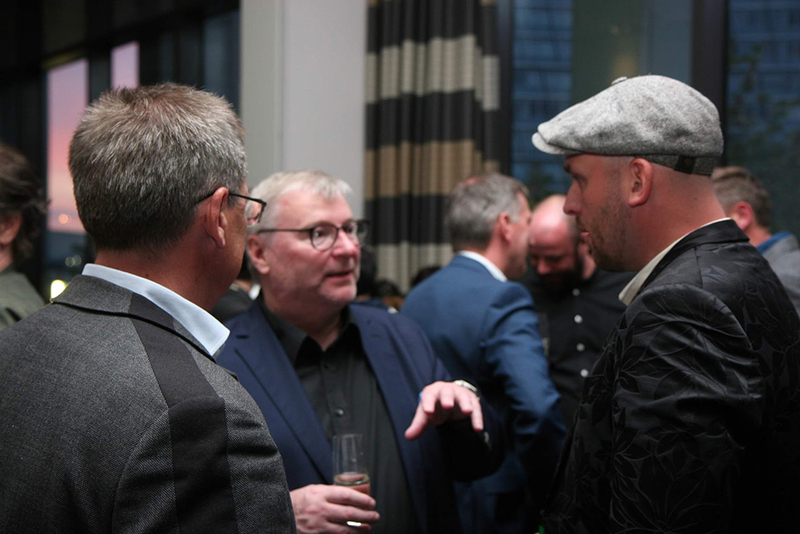 The attendees were accommodated at the Hilton Hotel in the middle of the city. 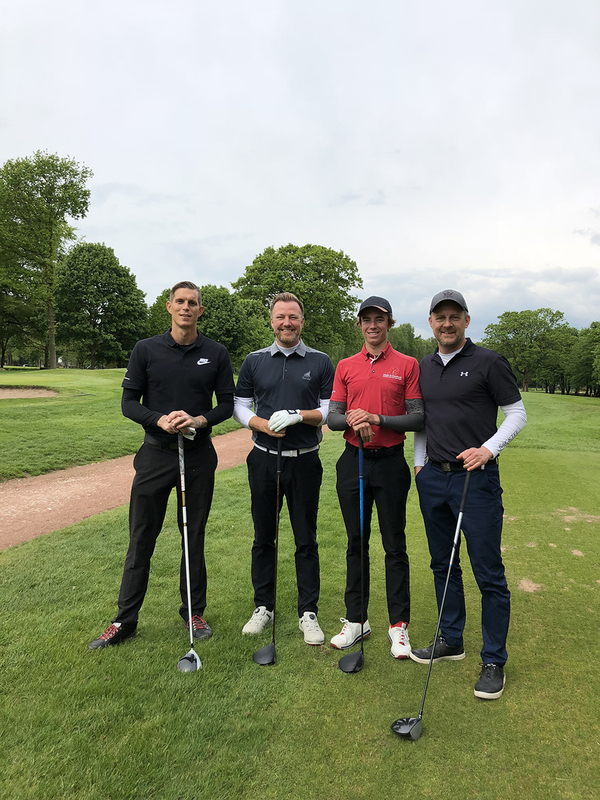 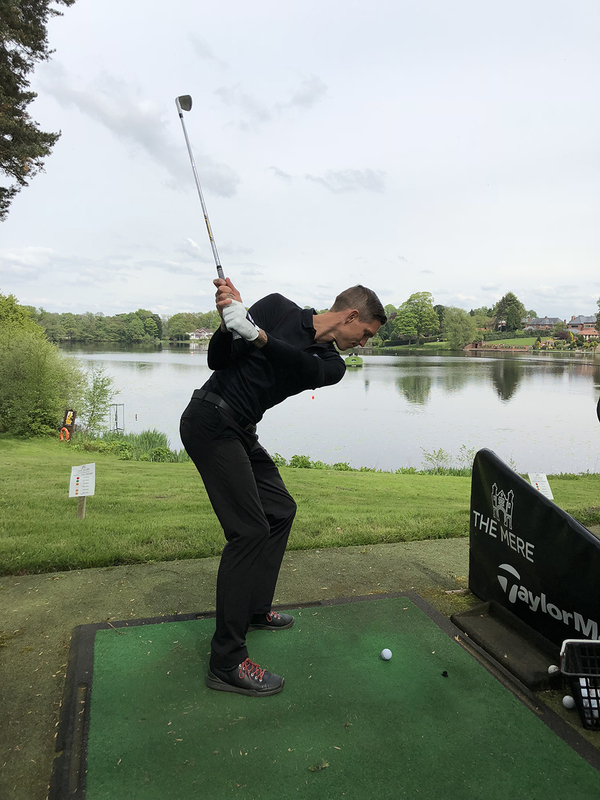 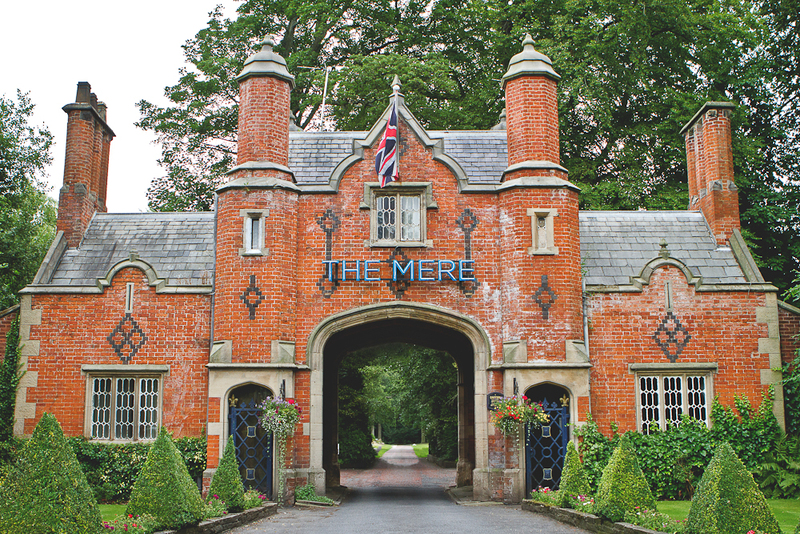 The weekend offered a round of golf in fantastic surroundings at the Mere Golf Club in Manchester. 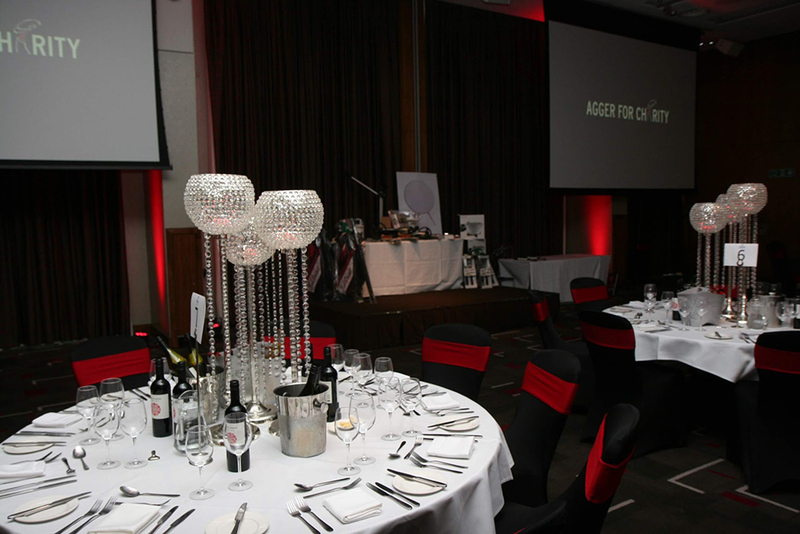 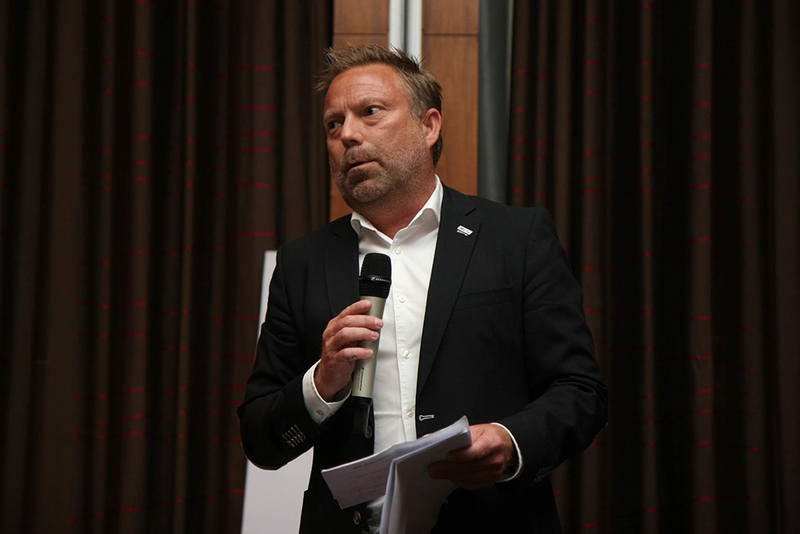 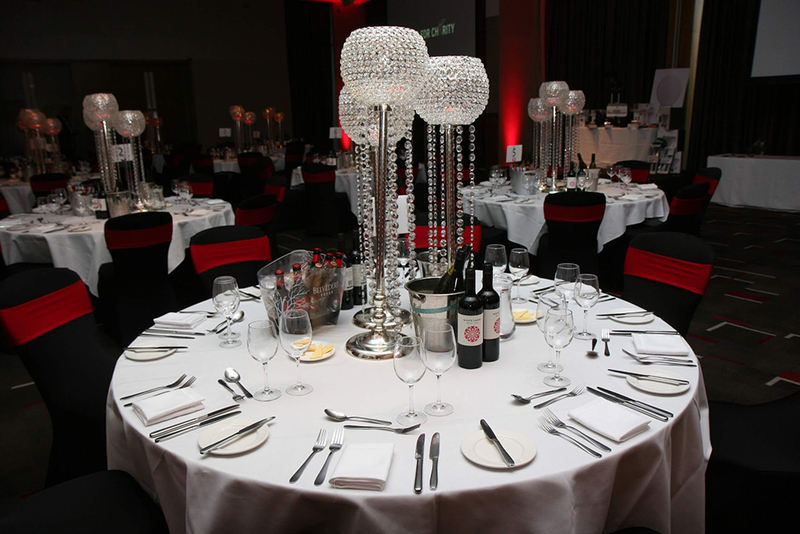 All followed by galla dinner and auction at the Hilton Hotel. 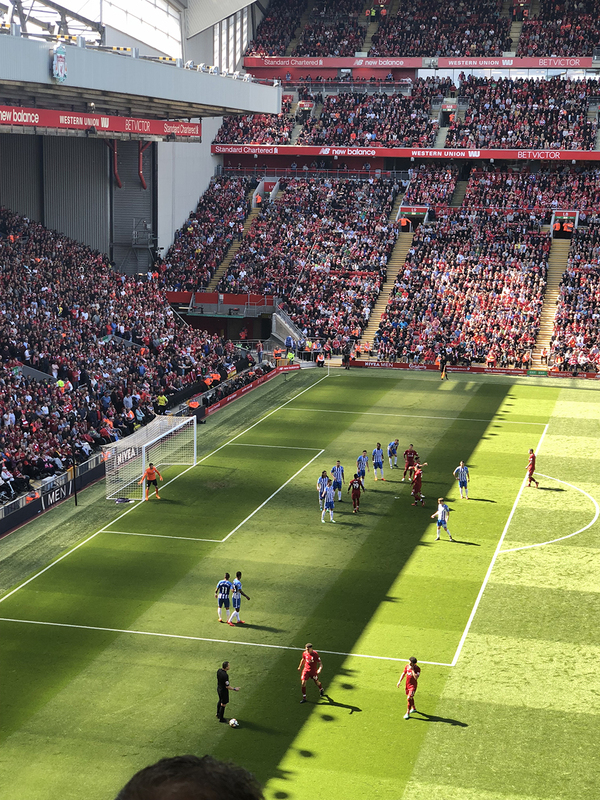 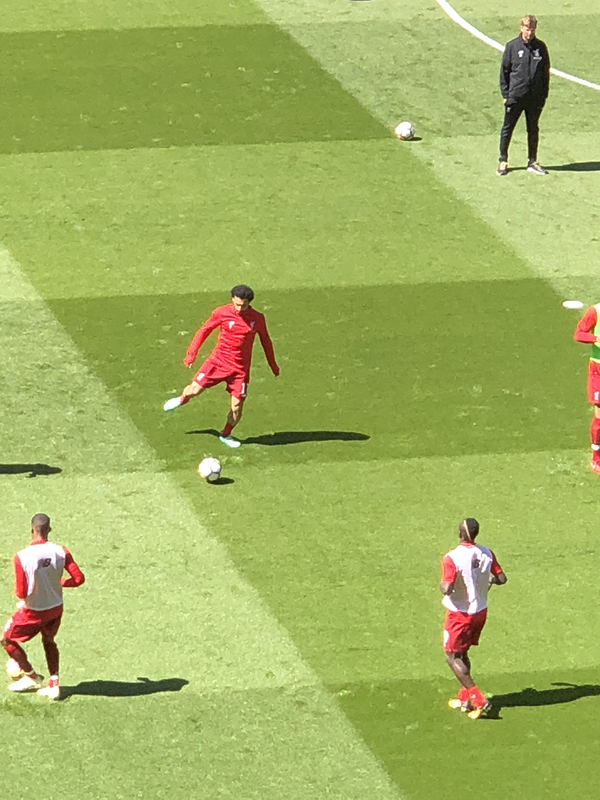 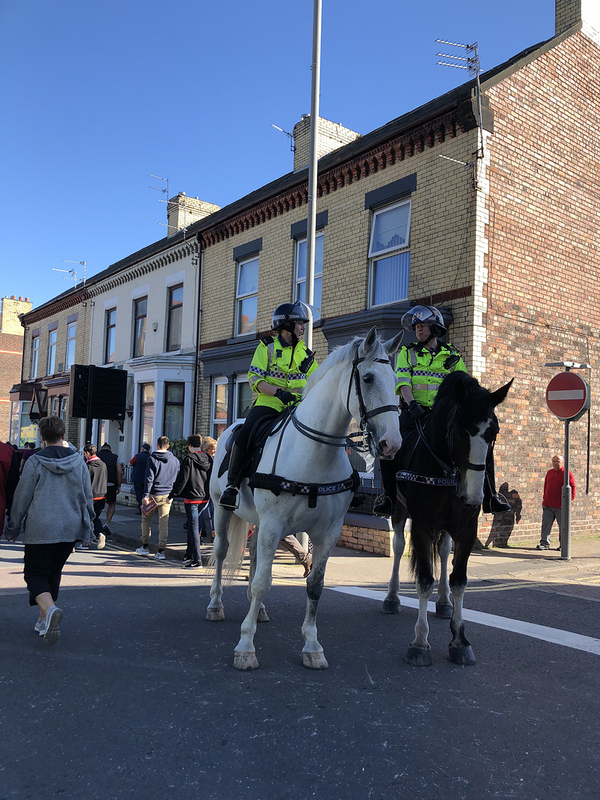 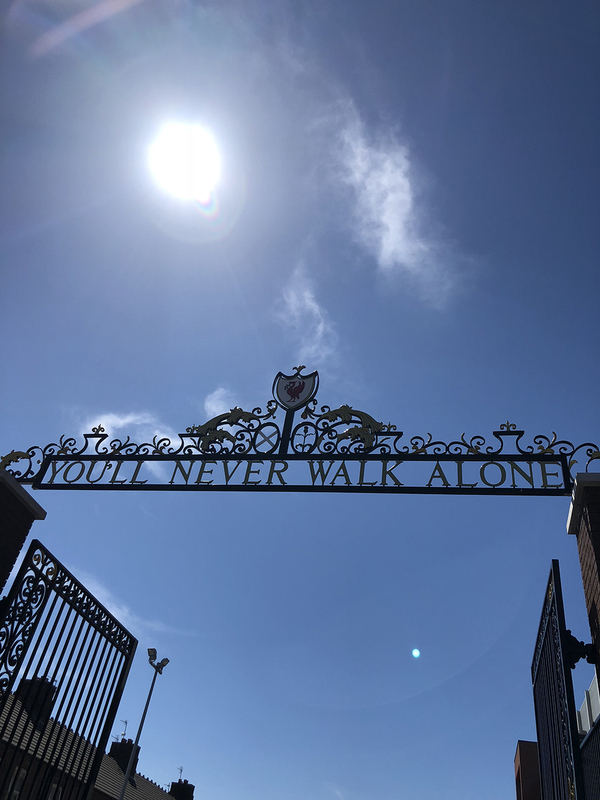 Sunday was spent at Anfield Stadium where Liverpool’s last Premier League match against Brighton was happening. 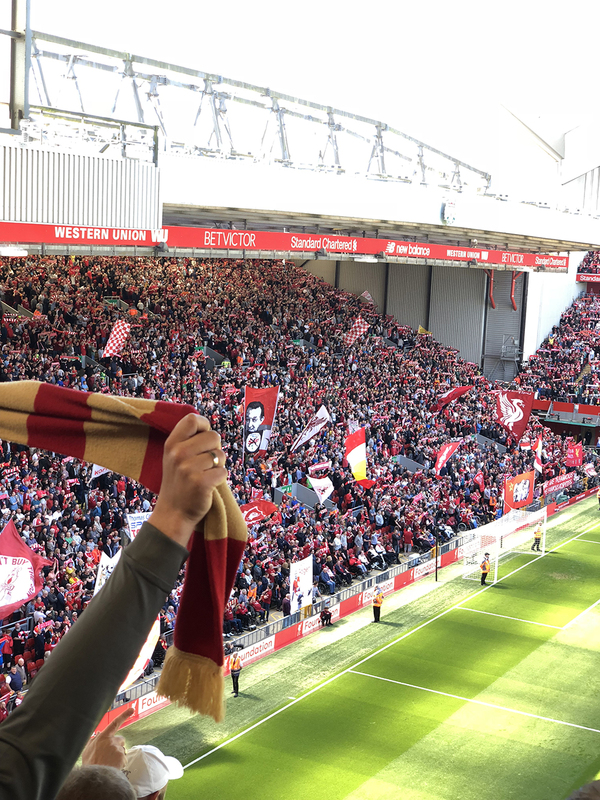 The match ended with a 4-0 win for Liverpool FC.